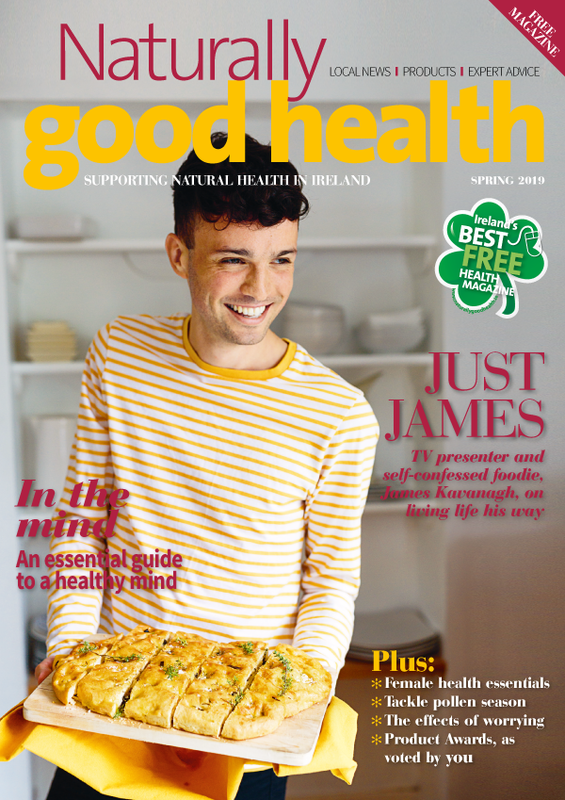 Naturally Good Health is Ireland’s premier health magazine. Available from all good independent health food retailers, Naturally Good Health is supplied by Ireland’s longest established wholesaler, Wholefoods Wholesale. From the latest news, product reviews, special offers, competitions and health advice – Naturally Good Health covers it all.